There’s no getting around the fact that it takes time, practice, and resilience to master the art of cold calling. Maybe that’s why so many new sales reps want to believe cold calling doesn’t matter anymore? But cold calling is far from dead. I repeat, cold calling is not dead. Despite the rise of inbound marketing, cold calling is still an important way to expand your network, find new leads, and open up high-value opportunities for your company. It’s an integral component of keeping your pipeline full. 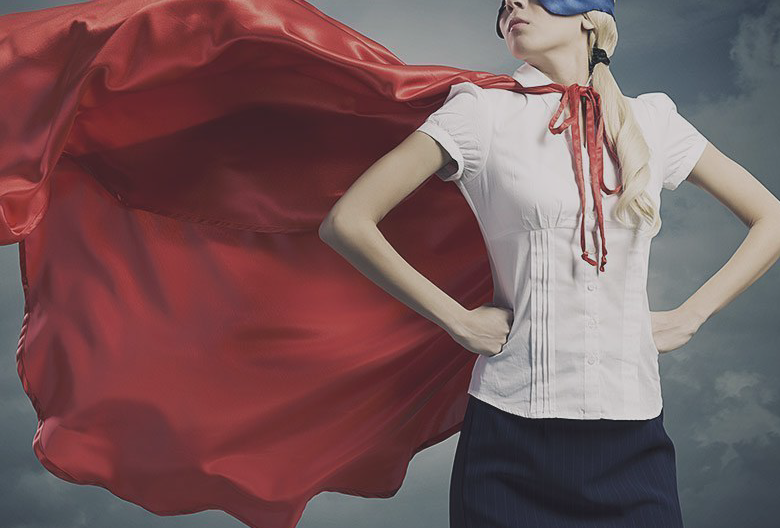 Unfortunately, there’s no secret formula to successful cold calling. 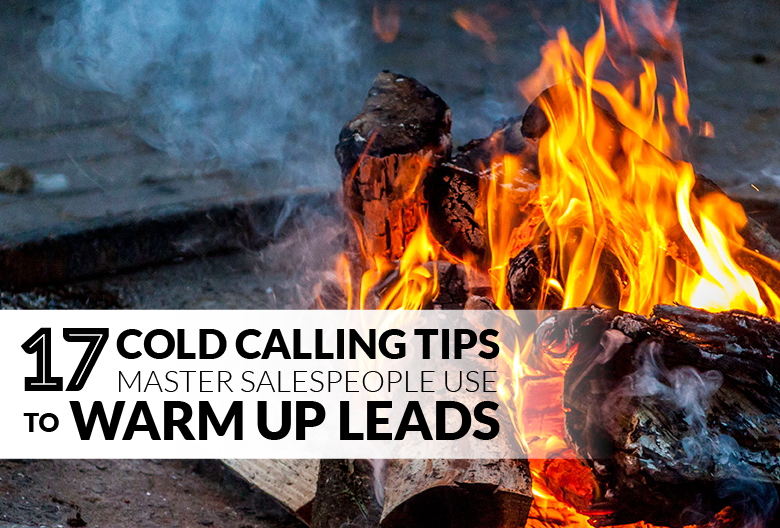 There are, however, many tried-and-true cold calling best practices you can use to warm up leads and get your foot in the door with potential customers. We’ve put together this list of 17 cold calling best practices that beginner and master salespeople should all be following. Cold calling and cold emailing go hand in hand. 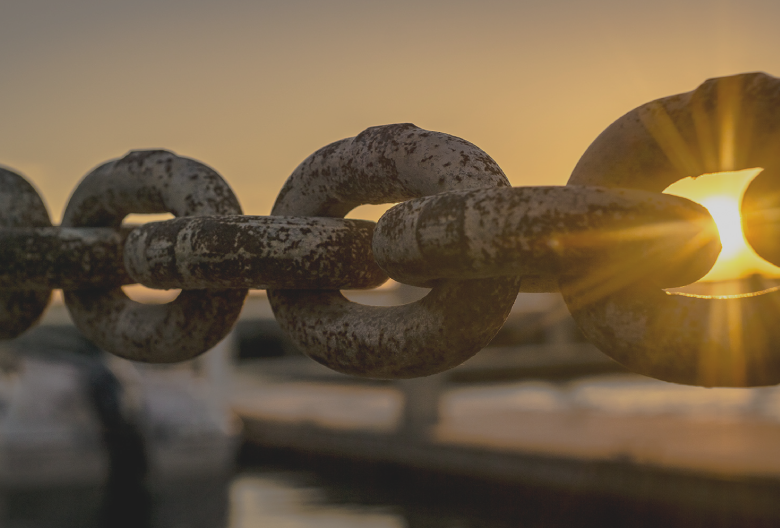 After all, developing a productive relationship with a cold lead requires plenty of follow-ups and cold email provides an additional opportunity to reach out. Whether your voicemail goes unanswered or you miss each other's calls, having multiple touch points with your contact increases your odds of success. For ideas on how to use cold email alongside cold calling, check out our list of 39 cold email subject lines for introductory, follow-up, and breakup emails. You can also take advantage of our collection of proven cold email templates if you want more inspiration for your own messaging. You need to know exactly how your prospect will benefit from your product or service before you can convince them to buy into it. That’s why the best salespeople research their prospects extensively and leverage that information to tap into a desire to buy. The more you know about the person or company you’re selling to, the more precisely you can hone in on the key selling points that matter most. A successful cold call starts well before you dial. On top of researching your target and their business, you need to create a basic plan of action ahead of time. Decide what you’ll say, which talking points you need to hit, and how you’ll say goodbye without ending the conversation. For instance, you might not be selling on the first call; your goal might be to attain a specific piece of information that is crucial to the sale. Whatever your primary goal is, make sure you can clearly communicate the next steps to your prospect. Let’s face it: cold calling can be demoralizing. Even the most highly experienced, confident sales reps experience their fair share of rejection. 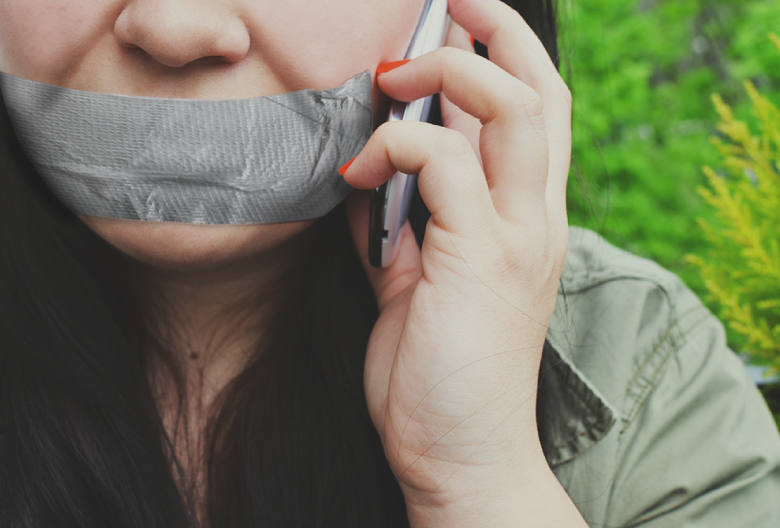 You can do everything possible to minimize the chance of rejection, including following these tips perfectly, but at the end of the day, cold calling is a numbers game. No matter how charming you are, you need to place a certain number of calls before getting through to a qualified lead who’s likely to become a customer. The best way to deal with this reality is to make peace with rejection. Accept it as part of your job and get comfortable with the feeling. Then, instead of dreading those no’s, use them to spur you on until you reach a yes. Victory is that much sweeter once you’ve overcome rejection. Another way to help you face your fears and overcome reluctance is to develop a simple pre-call ritual. It doesn’t need to be a big, complicated production. Just a few simple steps you can take to help relax and get in the zone before dialing. Whether you find it helpful to watch a motivational clip on YouTube or read a passage from one of your favorite sales books, inspiration is all around if you’re willing to look for it. Some sales reps prefer to focus their energy inwards, perhaps chugging a coffee or glass of water and taking a moment to stretch, meditate, or rock out to their favorite song. Timing is everything, so visualize your prospect’s daily schedule when deciding what time to make your cold calls. What time do they get to work in the morning or arrive back from lunch? What time of day are they most likely to be available to chat and receptive to your call? Additionally, what time of day are you able to dedicate an hour or two to cold calling without too many interruptions? Building on the element of timing, there are certain events that trigger a prospect’s interest in buying. These could be behavioral clues like someone spending time on your website and subscribing to your mailing list, or less obvious clues like changes to the prospect’s business. For example, if your target recently announced a company expansion, merger, acquisition, or new executive hire, they might be especially receptive to your call. Use Google Alerts to keep up on industry news and look for signs that your target might be open to listening to your sales pitch. There’s tons of publicly available information that you can leverage to target potential customers at an opportune moment. Everything from the way you introduce yourself to how you address your prospect influences how likely you are to make a sale. Am I speaking to Mr. Smith? Am I talking with Mr. Smith? The first question suggests you’ll be delivering a monologue, while the second implies a more casual conversation. Not surprisingly, you’ll have better luck with the latter. There’s a reason referrals are such a powerful sales tool. If you can mention a common connection or name drop a similar customer you helped, take advantage of the opportunity to do so. Once your prospect tells you what they’re struggling with and what their goals are, consider comparable situations you’ve encountered. Share real-life stories of businesses you’ve helped grow and problems you’ve helped solve to connect with your prospect, establish your credibility, and demonstrate the type of results you can provide. A phone call should always be a conversation. That’s why you should try to ask insightful questions that warrant a thoughtful, useful answer – rather than just ‘yes’ or ‘no’ responses. Create a list of relevant questions ahead of time that will take the call from a one-sided lecture to a two-way dialogue. Ask who, what, where, why, and how. Try to learn about your prospect so you can present your solution as the ultimate answer to their specific problems. The way you speak matters just as much, if not more, as what you say. Whether it’s your first or fifteenth call in a row, it’s likely your prospect’s first time speaking with you. Thus, it’s your only chance to make a good first impression. Rather than sounding bored, agitated, desperate, or uncomfortable to be calling up a stranger, actively adopt a warm, direct tone. Try to assert your confidence and professionalism. Establishing a personal connect from a cold call is tough. So, if the opportunity to bond arises, roll with it. But be careful not to let the conversation get too off topic or you could miss the chance to make a sale. If you find yourself chatting about something other than your product, the prospect’s business, or their industry, gently steer the conversation back on course so you can say your piece. The sooner you determine whether or not a prospect is a potential customer, the more efficiently you can use your time. You’ve probably head of the benefits of standing in a power position. Our posture affects how we feel about ourselves, so standing tall can increase your confidence and reduce your levels of stress. Stand with your feet apart, head high, shoulder down, and hands on your hips for a minute or two before you begin cold calling. Some reps even stand like this throughout their cold calling process. Although it might seem silly – especially since your prospect can’t even see you or read your body language – the positive impact of this posture will carry over into your tone and phone manner. One of the worst things a sales rep can do on a cold call is overwhelm their prospect. Sure, you know your product inside and out, but most of what you say will be new information to the person on the other end of the line. To avoid overloading your prospect with product details, remember to speak slowly, pause after each sentence or two, and give them a chance to respond or ask questions. Keeping your prospect relaxed gives you an opportunity to really connect with them as a person. They’ll be more open to hearing your pitch, more willing to continue the conversation, and more likely to be honest about their needs and readiness to buy. 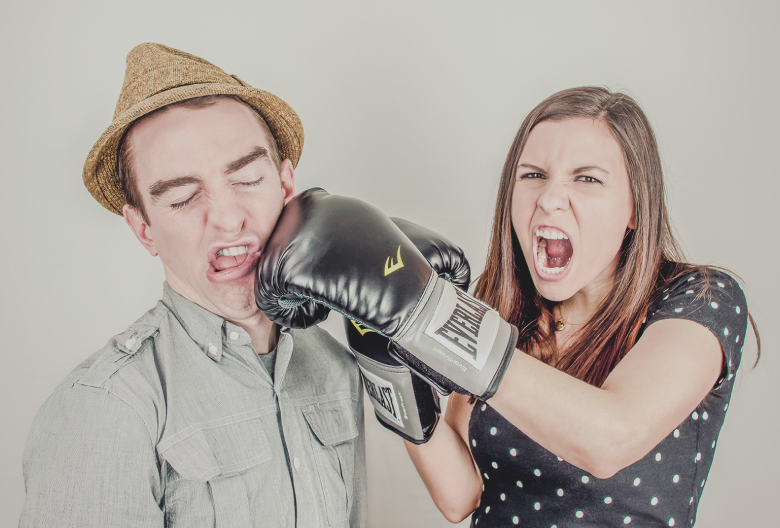 Aggressive sales tactics can put prospects on edge, so try to be personable and treat each prospect like an individual. Plus, the more relaxed your prospect is, the friendlier they’ll be – which gives you a chance to relax a bit, too. The goal of a cold call is not just to describe what you’re selling – it’s to learn about your target. Not only does listening build trust and confidence in you and your business, it tells you everything you need to know to make a successful sale. Even if you’ve done your homework and researched the target before calling, nothing will tell you more about your potential customers’ needs than going straight to the source. Use your initial cold call to qualify your prospect by finding out exactly what would incite them to buy and what might be holding them back. Your first conversation with a prospect might not be the one where you make the sale. In fact, the more expensive or complicated your product is, the more important it is to build a relationship before launching into a sales pitch. Instead of trying to sell from the moment they answer, gather information, ask questions, and pay attention to their responses. The more you know about your prospect, the better you can tailor your sales pitch and the more likely you are to close the deal – whether it happens on your first call or somewhere down the road. This free guide will show you how to plan and execute successful cold email campaigns that get results. Create a successful cold email campaign by crafting the right subject line, message, offer, and follow up sequence.